Anyone under 18 will be banned from artificial tanning facilities in Alberta starting next year. 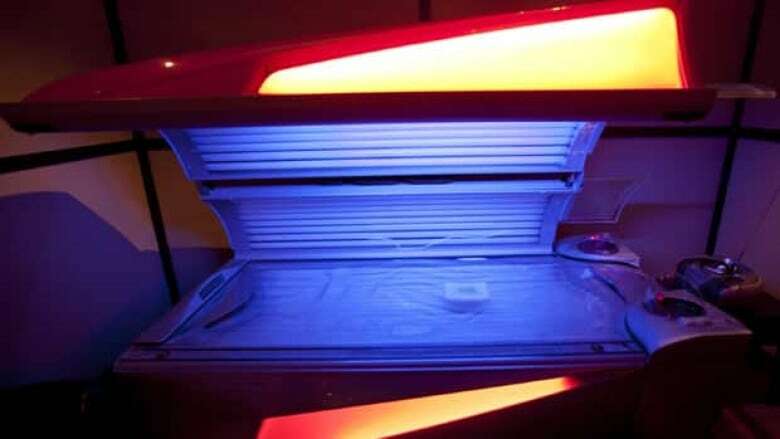 Albertans under 18 will be banned from artificial tanning facilities starting next year. Can't have unsupervised self-service artificial tanning equipment in public places. In a news release Wednesday, the government said it is acting on "clear evidence" that links artificial tanning with skin cancer. "Research has shown that using artificial tanning when you are under 35 dramatically increases your risk for melanoma," Health Minister Sarah Hoffman said in a statement. "The changes we're making will help protect our youth from a disease that affects hundreds of Albertans every year and gives Albertans better information about the risks of artificial tanning." Skin cancer is the most common cancer in Alberta, the news release said, and accounts for more than one-third of all new cancer cases. Ultraviolet radiation exposure accounts for about 82 per cent of melanoma, the deadliest form of skin cancer. "Preventing teen use of artificial tanning equipment will reduce skin cancer, which, despite being highly preventable, is one of the fastest-rising cancers," Dan Holinda of the Canadian Cancer Society said in a statement. "As a survivor of this disease myself, I want to thank the government for proclaiming this act. It will save lives." In 2014, there were 665 new cases of melanoma in Alberta and 64 deaths due to the disease.